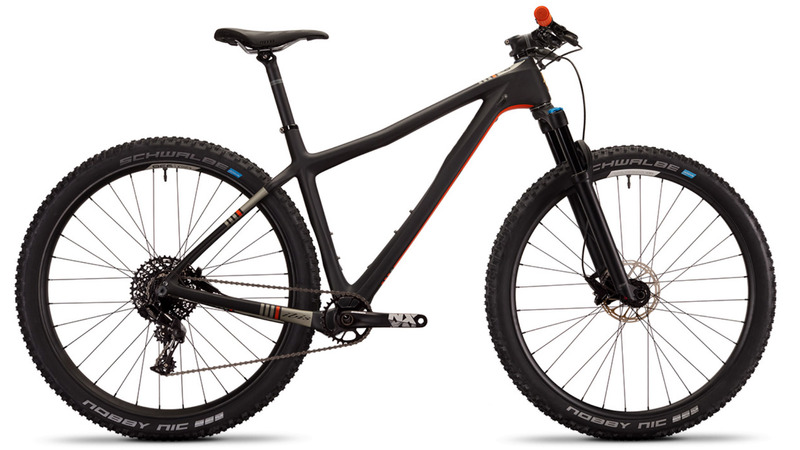 I bought this bike as a trail/gravel bike for winter riding, and i have initial impressions of it but i have not gotten many long rides in on it yet. The frame is on the big side i will say that. As i ride it more I'm sure ill have other comments but I did want to leave a review now to discuss the overall satisfaction I have had with the Jenson experience because they have been so great to me. The bike came completely ready to go, and packed really well, despite damage to the box the bike was not damaged at all. Also the customer service.... without going into too much detail is the best customer service i have had, hands down, from ANY retailer, PERIOD. Not just sporting equipment or bikes etc. What is the weight of the NX build? can this bike be ordered with the ks dropper? BEST ANSWER: Contact one of our Gear Advisors and we can get a dropper post added on for you. These are not currently in stock, but Ibis tends to deliver these to us rather quickly. Depending on size/color/build, we are usually around 3-4 weeks. Hit up our Gear Advisor (888-880-3811) team and they can help track down a more accurate ETA for you. 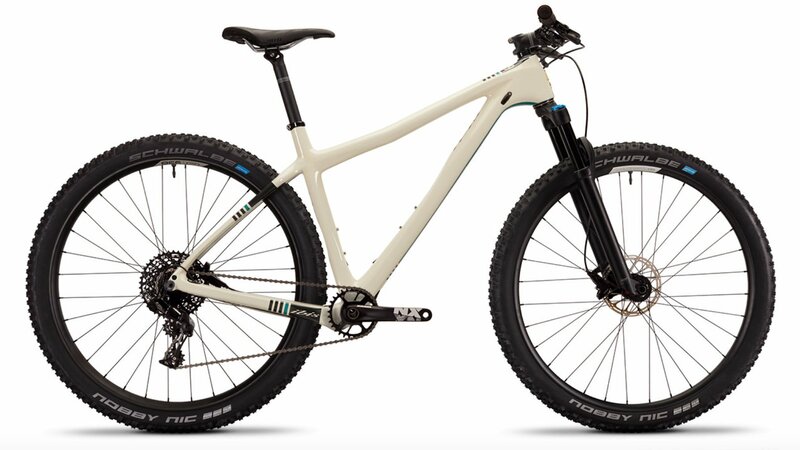 Can I order this bike with the Fox Factory 100 SC 32 and different tire setup as the Ibis website shows?